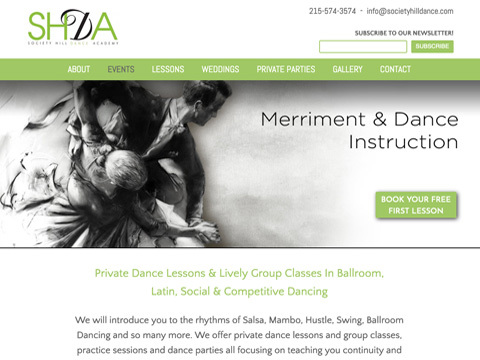 Society Hill Dance Academy first reached out after experiencing ongoing hacking issues with their site. In the peak of their busy season, our first step was to quickly create a secure temporary site allowing them to get through the rush. We then got to work developing a completely upgraded version. The end result featured fresh branding, responsive functionality, Pay Pal for gift card sales and direct integration with their Constant Contact database. The number of visitors has increased significantly and due to the implementation of a successful SEO campaign, they are now receiving numerous client leads on a daily basis. 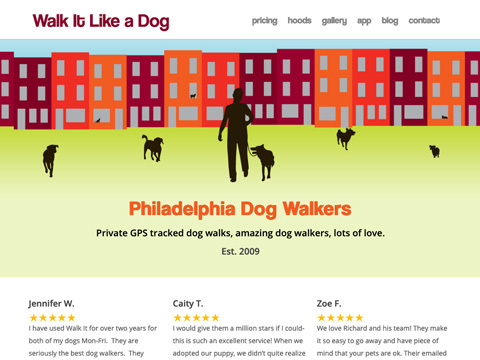 This local pet business was in the market for a more polished web presence. They already had a brand and a logo, but they needed to have their website modernized. The completely rebuilt site is responsive, so it looks great on phones and tablets as well as desktop computers. This project also included an app that incorporates a portion of their website onto Facebook. 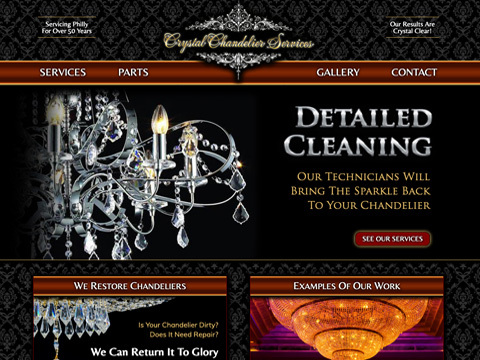 After 50 years in business, it was time for a new marketing direction for this family-owned chandelier cleaning company. 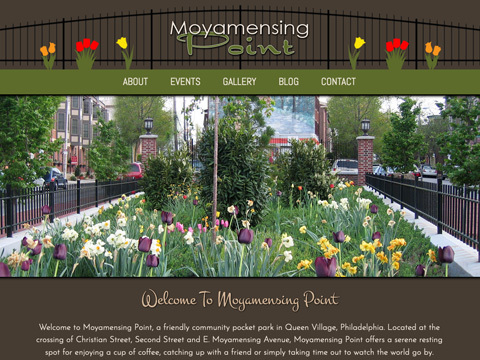 The starting point was a new site featuring creative mobile adaptability. The addition of social networking and search engine optimization transformed this once word-of-mouth business into the the top result in google searches for multiple keywords in their field. A dynamic event production company, this client was in need of a redesign of its logo and a new responsive website with targeted content. By synergizing the right brand message through a full suite of social networking sites and implementing search engine optimization, this client's new website now ranks on the first page for related Google searches. 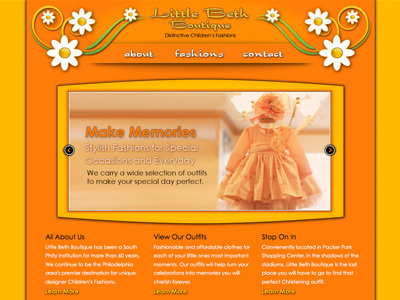 We delivered a whole new look for this 60-year old South Philly children's boutique by creating a website along with complementing printed marketing materials. In addition to design and development work, this project also included product photography and the launching of a branded Facebook page. 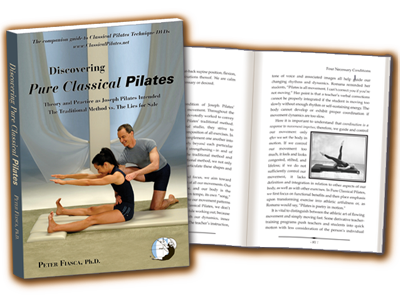 This specialized book project required a large amount of stylization design work including photo and text insets along with distinctive positioning for technical and reference data. weirDESIGNS was not only responsible for the layout of both the English and Spanish editions, but also managed the complete production process including printing. 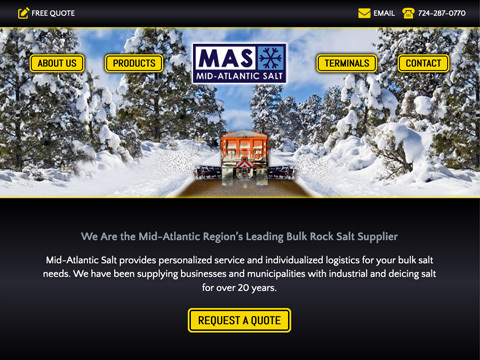 weirDESIGNS provided development assistance on this multi-faceted eCommerce project. 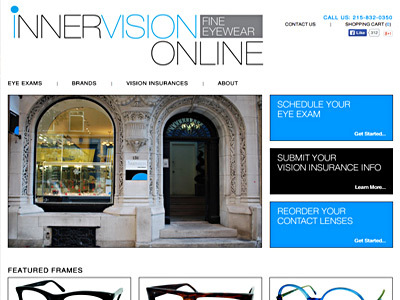 This dynamic, interactive site allows visitors to browse, purchase glasses, schedule eye exams, reorder contact lenses and more. Making effective use of php, this site is built to expand along with the customer's business. 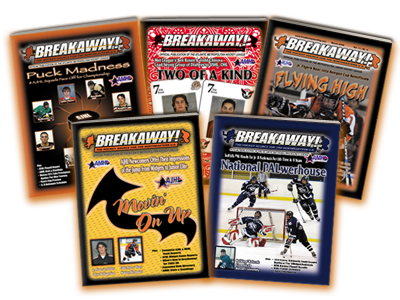 Over a five-year period, weirDesigns provided layout and artwork services for this popular hockey publication, producing more than 50 magazines. Each issue required custom design work including cover creation, article and advertising layouts and photo placements. All of this was delivered to the client while adhering to strict publishing deadlines. This client requested a website that would look great on every device including computers, tablets and most importantly, mobile phones. 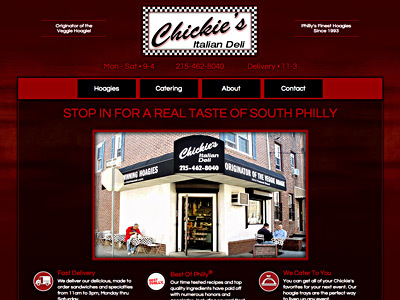 The end result is a responsive html5 site that displays a layout optimized for all of the above. Branding is crucial for this client, so the project also included redesign of their Facebook and Twitter pages with the addition of Facebook apps showcasing the restaurant's menu. A brand image was formulated for this construction equipment client through the targeted design and development of a company website. 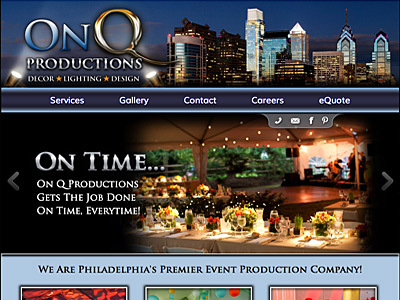 Highlights of this site include multiple jquery image galleries and a stylized form utilizing advanced html5 features. This site features a variety of tools designed to not only project the client's message, but also directly build sales. Forms for orders, sales quotes and queries all make use of html5's functionality while the application of jquery plug-ins enhances the overall user experience. 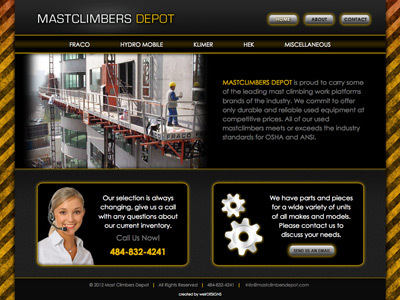 The custom design of this site allows the client to stand out from other companies within a highly competitive industry. 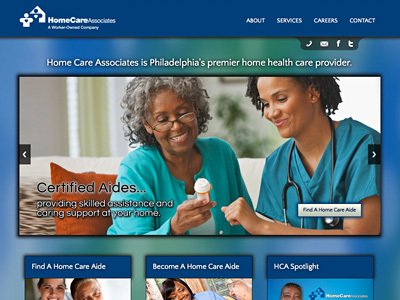 This project for a local community organization incorporated the creation of a new logo, custom website design and photography. One of the premier features is a flash photo gallery created from scratch to specifically meet the marketing objectives of this website.